Post-menopausal women who have normal bone density don’t need another bone mass density (BMD) test until they’re 65, according to a new study. The research, based on the Women’s Health Initiative, looked at 4,068 menopausal women age 50 to 64 who had a BMD test and didn’t have any osteoporosis-related fractures. They were not taking hormones or calcium and vitamin D supplements during the trial. 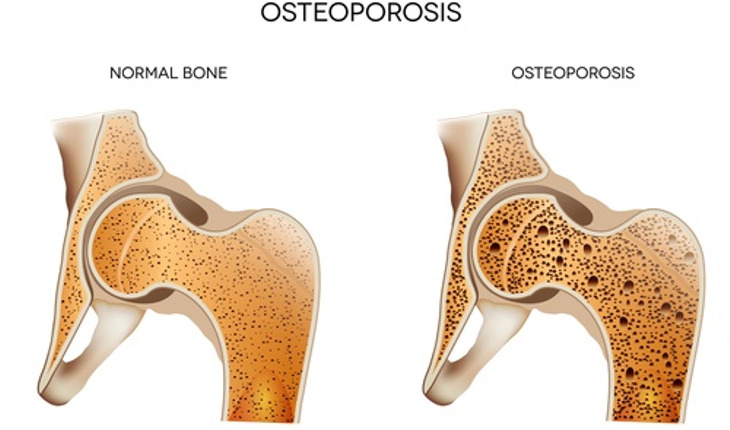 Women who had no osteoporosis at the beginning of the study took from 12.8 years (for the youngest) to 7.6 years (for the oldest) for just one percent of them to suffer a vertebral fracture that caused problems, or a fracture of the hip, wrist or top of the upper arm. On the other hand, the women who did have osteoporosis at the outside had a higher fracture risk, with one percent suffering a vertebral or hip fracture within three years, and three percent having an osteoporotic fracture in just 2.5 years. The study will be published next year in the NAMS journal Menopause.